Tracking expert Paul Wanta will introduce us to this fun and fascinating hobby. We may see evidence of beaver, deer, coyote, red fox, bobcat, and many other animals. Meet at the MassWildlife headquarters, 1 Rabbit Hill Rd., Westborough. This will be a slow walk of 1-2 miles with frequent stops, on uneven ground with one small hill. In this slide talk, longtime WCLT member and respected nature photographer Garry Kessler shares his insights and images from Downeast Maine. This area offers birding experiences that range from boreal forests and lakes to rocky shores. Garry has made multiple trips to the region to take close photos of birds such as spruce grouse and Atlantic puffins. 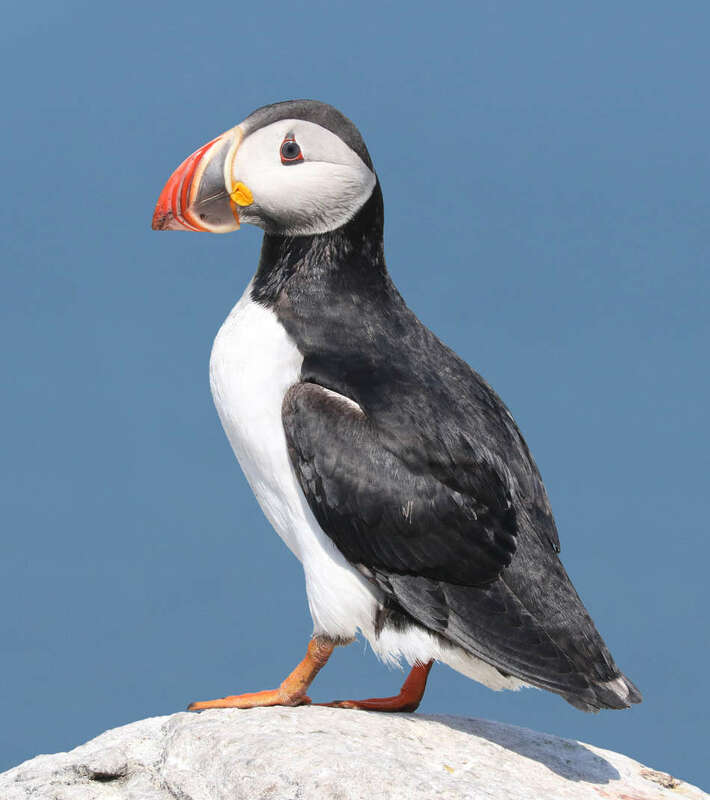 This year Garry received rare permission to land at Machias Seal Island, home to thousands of nesting puffins which were once hunted almost to extinction. The island is the only offshore location where visitors can land and photograph them and other nesting alcids (birds of the Auk family) up close. Program location: Westborough Public Library meeting room, 55 W. Main St., Westborough MA. No reservation needed. Get up close and personal with live eagles, hawks, falcons, and owls from around Massachusetts and around the world at this free event! 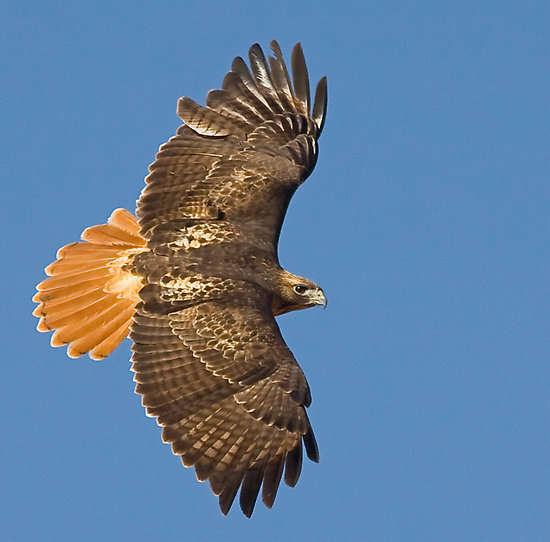 Learn about the many impressive raptors that live right here in Westborough and the surrounding area, though they may not be frequently seen. Bring the family--our popular spring live animal show is always a big hit with the young and the curious of all ages! Plan to arrive early as seating is limited. Location: Knights of Columbus Hall, 17 Willow St., Westborough MA; parking lot in rear. Overflow parking is in Arturo’s parking lot, 54 East Main St., and walk around behind the Arturo’s building to cross directly into the KofC parking lot. There is no parking along Willow Street. Presented by Tom Ricardi of Mass Birds of Prey Rehab Facility. No reservation required. Free; donations gratefully accepted at the door. 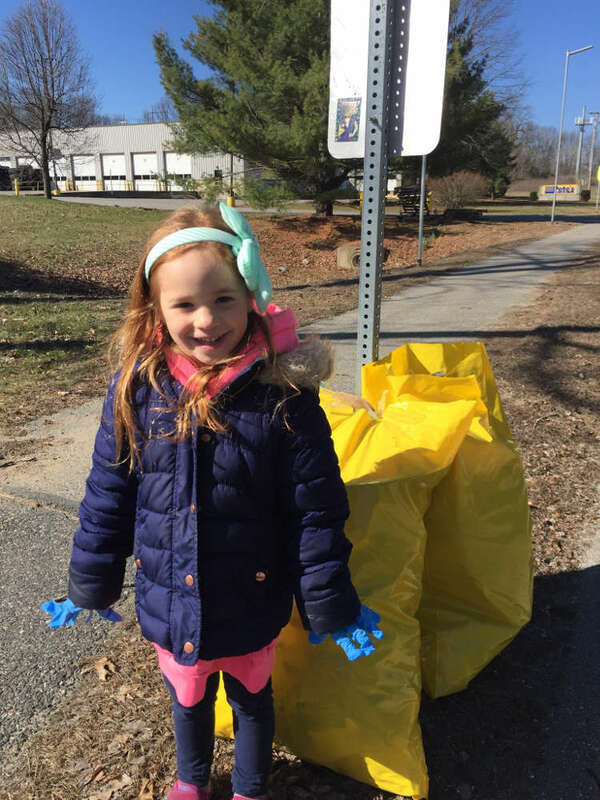 Earth Day Town-Wide Cleanup with Online Signup and Volunteer Picnic Lunch! Join the annual town-wide litter clean-up sponsored by WCLT, and enjoy a drop-in Earth Day picnic lunch afterwards! Early birds meet at 6:30 am at West Meadow Plaza or Bellows Road. Families are invited at 9:30 am to check in at the Bay State Commons Green. Come on your own, or rally your family, co-workers, or neighbors and form a team to beautify our town! Then from 11:30-12:30, volunteers will be treated to a drop-in picnic of pizza, healthy side dishes, beverages, and dessert at the Bay State Commons Green gazebo, courtesy of Arturo’s Ristorante, Roche Bros., and both Westborough Stop & Shop stores. Volunteers will also get free flowers, courtesy of Mugford’s Flower Shoppe! For the cleanup, wear gloves, long pants, long sleeves, and sturdy shoes. Trash bags, some rubber gloves provided. 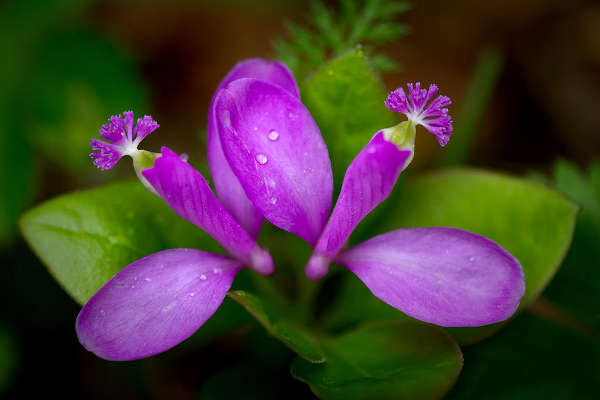 Westborough’s Libbey/Wile Forest comes alive with beautiful wildflowers every May. Join us as we hunt for and identify flowering plants. Learn which are native and a little bit about what challenges these plants face. Feel free to bring your favorite wildflower book. No reservation needed. Kids accompanied by an adult are welcome, if they are able to stay on the trail to avoid trampling the flowers. Meet at the Gilmore Pond Trail entrance, GPS address approximately 19 Quick Farm Rd. Westborough. From Gilmore Pond we will cross Adams Street into the Libbey/Wile Forest; walk length approximately 2 miles on woodland trails. When most people think of nature, they think of plants and animals they can see. But the overwhelming majority of life is visible only through a microscope. Microbes live everywhere, from under polar ice, to geothermal ocean vents, to your own back yard--one gram of soil can contain billions of living creatures. And microbes affect our lives: They can protect us from disease; boost access to nutrients in our food; help us make wine, cheese, and yogurt; and only rarely cause illness. Harvard Medical School-based microbiologist and science photographer Scott Chimileski will open the door for us to see into the secret lives of microscopic creatures: How they hunt, travel, and communicate. 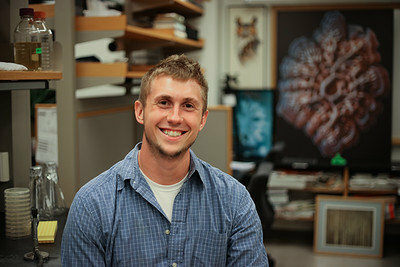 His beautiful photographs of microbe colonies will illustrate the talk. With Roberto Kolter, Scott has recently published a fascinating and lavishly illustrated book, Life at the Edge of Sight, which will be available after the talk. Program will run from 7-8 pm; reception and Annual Meeting to follow.